Summer fun means vacations! Here’s how to Plan Your Family Vacation Without Going Broke! 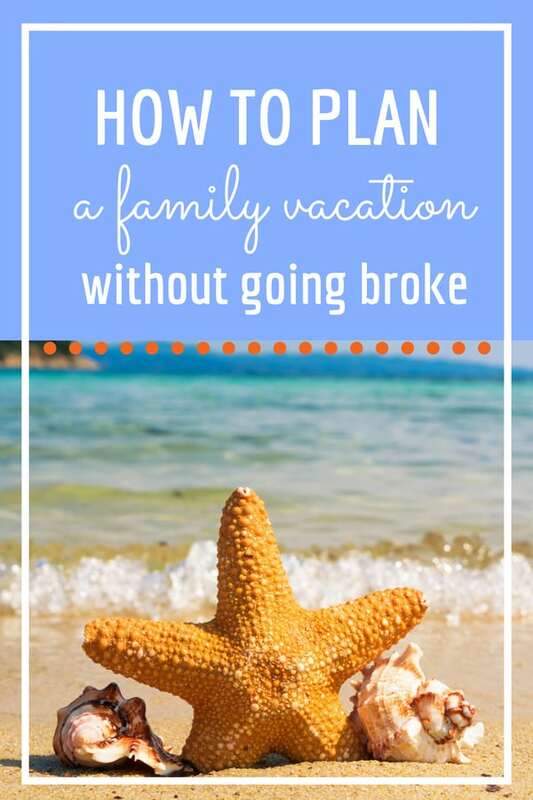 Today I’m going to share how to plan your family vacation without going broke. Start with your budget and use these steps to stay out of debt. Planning a vacation can be exciting. Exotic places, new activities, crossing things off your bucket list, etc. That is until it comes to paying the bills. There is nothing worst then going on a vacation and coming home and opening the credit card bills and realizing you will be paying for this for the next 5 years. I am Candi from A Day in Candiland, where I share encouragement for family, food, and finance. 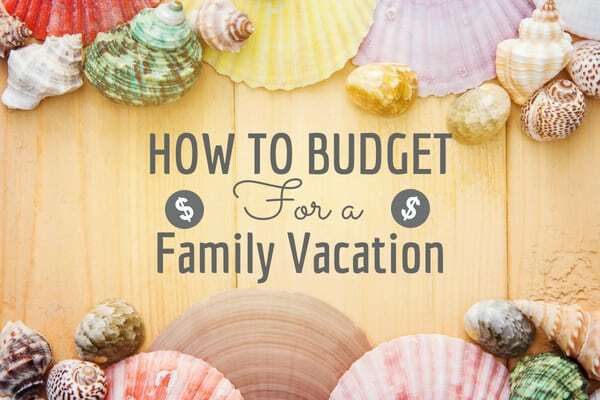 I am excited to be here and share some tips on how to budget and save for your next family vacation. This post contains affiliate links which helps us keep Juggling Act Mama running, but adds no cost to you. However, I only promote things that I love and think you will love, too. For more information, please see our Disclosure Policy. What if you paid for your trip before you went and you could really enjoy yourselves? It used to be a struggle and we chose not to go on vacations because there was never enough money by the time we wanted to go on the trip and we never wanted to put that much money on a credit card. It became clear the only way to make this happen was to plan it out in advance. We live on the Zero Based Budget. That means every dollar has a place to go. We are in control of our money, it is not in control of us. You can get access to our 5 Day crush your budget challenge here to learn more about it. Start with a savings chart. You can get a free printable Weekly vacation saving fund chart. 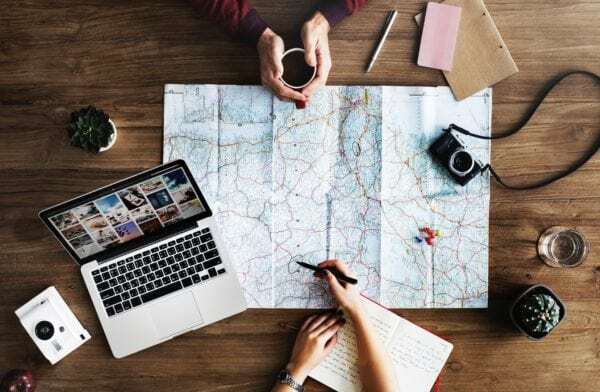 Write down the cost of the trip and the miscellaneous money for expenses you will need before you commit including, hotel, airfare, food, souvenirs, taxis, and tips. Now decide if you can afford it and save for it in advance. Take the total amount of the trip and divide by how many weeks you have left. If you are planning more than a year out, take that into consideration with the chart and adjust according. You can open a separate savings account and automatically transfer the money each month or week. You can take a large 5 Gallon Water Jar, decorate it and save each month into the jar. Let the kids help with this one. Get a small safe at home and save it there. No dipping into it. Keep it in an envelope. Ways to Save if you don’t have any money left at the end of the month. Get a Part-Time Job on Weekends until you reach the amount you need. Go on a Staycation – Staycations are great. First, there is no travel. 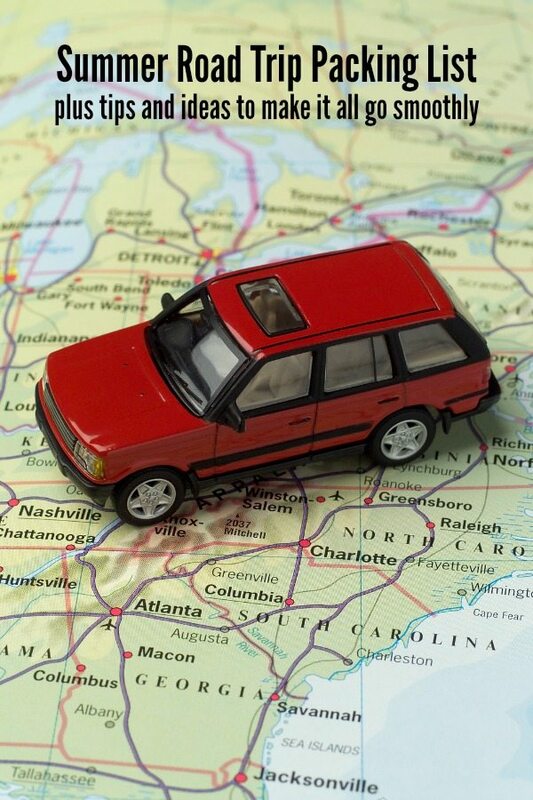 You save money on gas and travel. Since you already know the weather, there will not be clothing purchases. You are familiar with the area and hotels. You may know someone working there that can get you a discount. Plan your vacations in the offseason and you will get better room rates. Exchange homes for vacations- This is a real thing. You can Google it for companies that provide information. I hope you enjoyed these tips on how to plan your family vacation without going broke. Don’t forget your Free Printable Savings Chart. Don’t forget to use your Ebates account when you shop at stores like Amazon and Walmart to stock up on vacation essentials so you earn cash back, too! Thanks for the printable, and the tips! 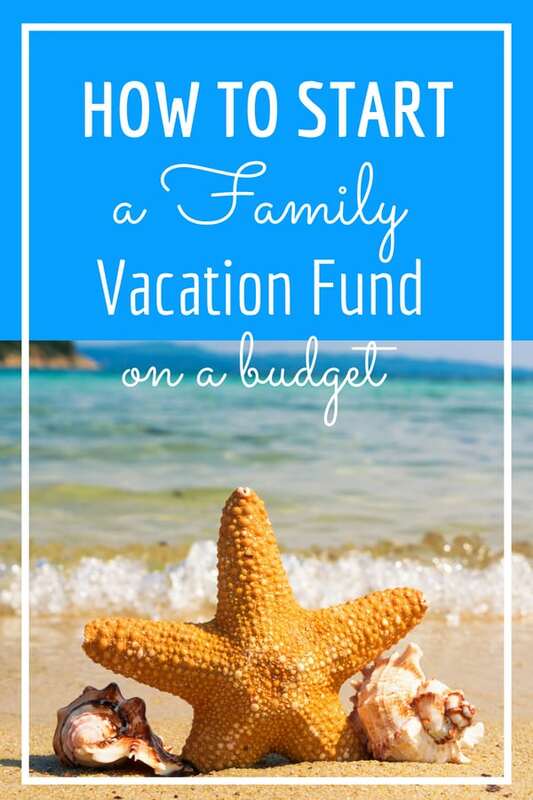 I love the idea of getting the kids involved in saving for a family vacation! Any other tips on how to do that? Swapping homes with another vacationing family is such a good idea! I’m definitely going to look into it. Thanks for the tip!